The Lao'd Perspective. Serving a hot dish of news, culture & life. 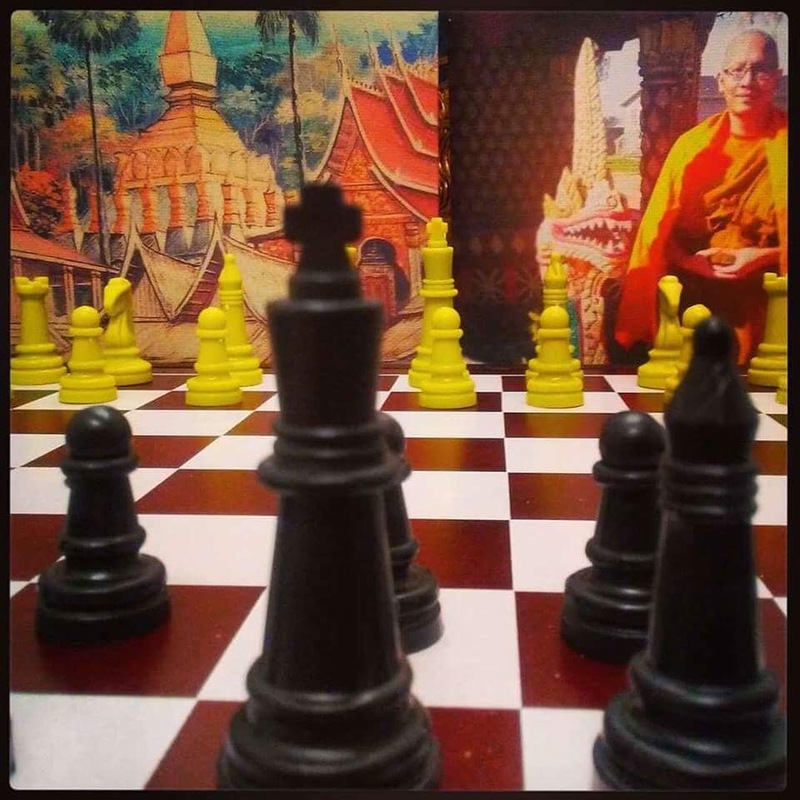 Lao Chess on the Rise! 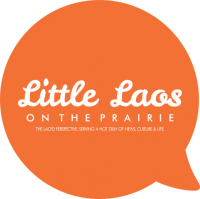 Little Laos on the Prairie (LLOTP) is a program of The SEAD Project, a 501c3 nonprofit NGO organization based in United States. 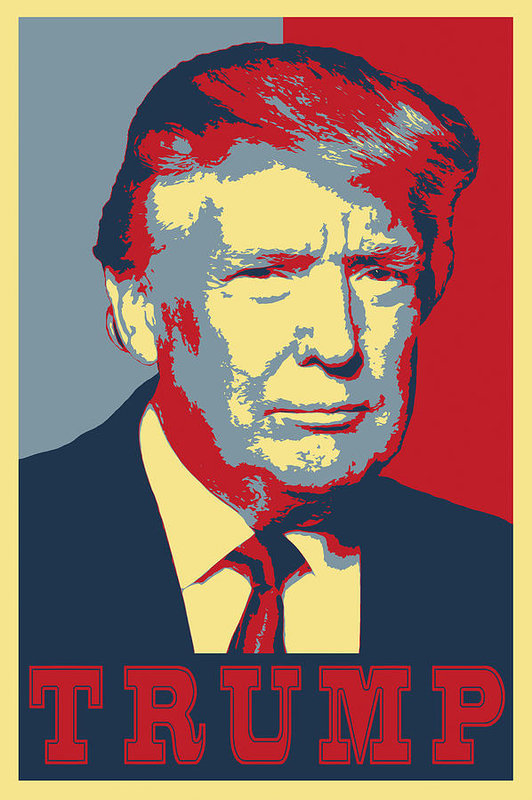 All contributions to LLOTP are tax-deductible. Copyright © 2019 Little Laos on the Prairie.